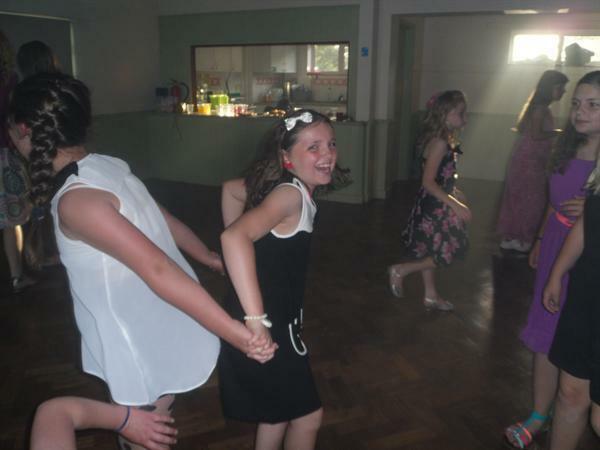 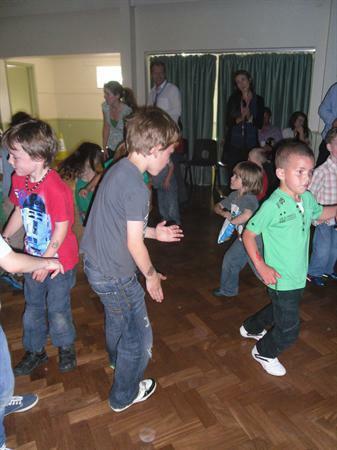 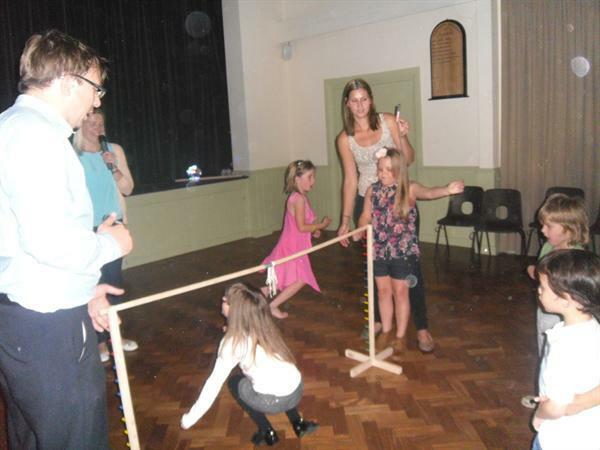 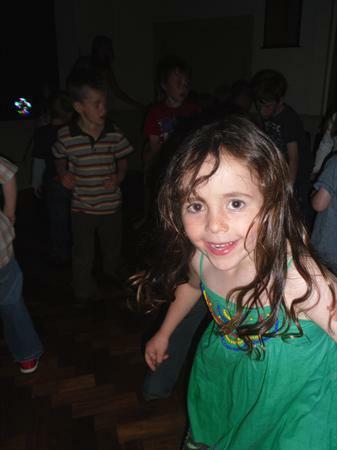 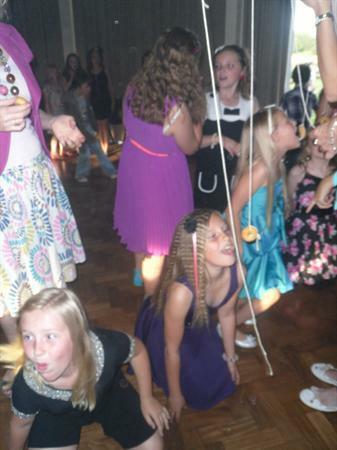 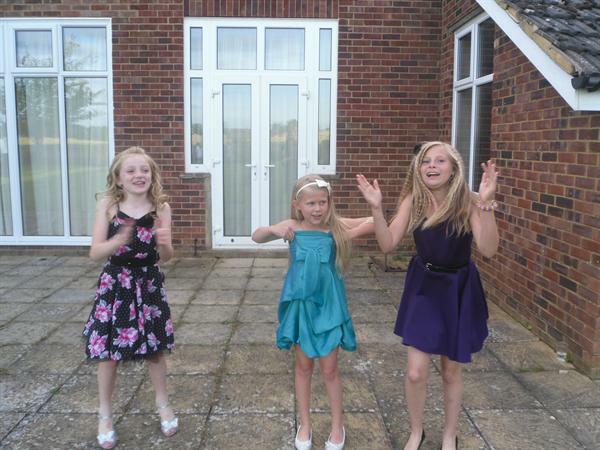 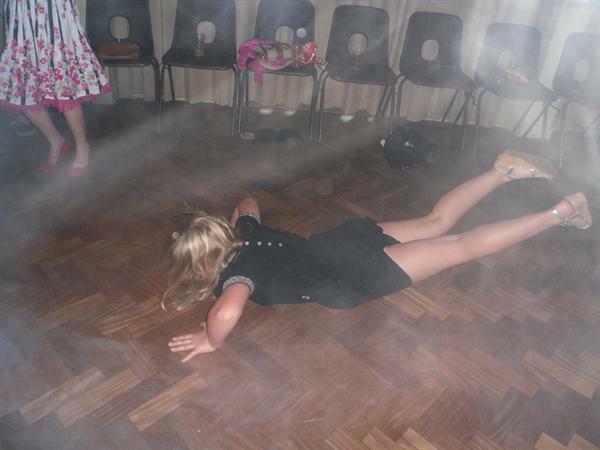 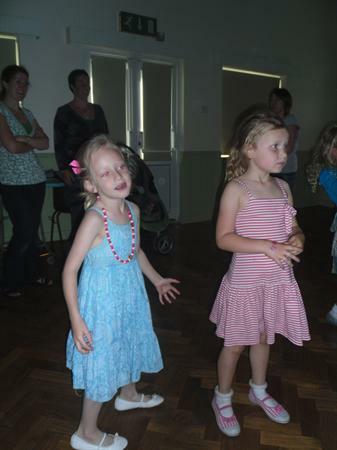 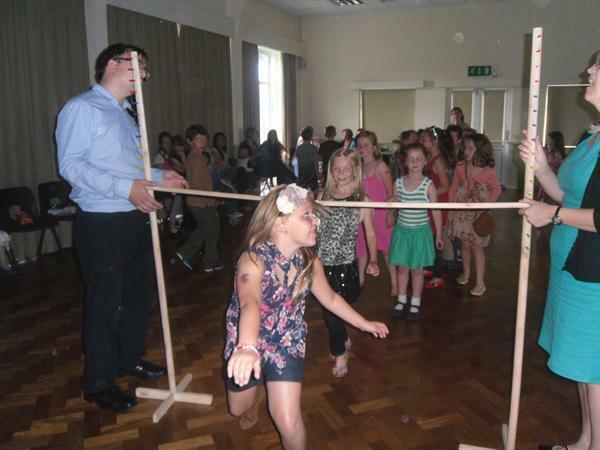 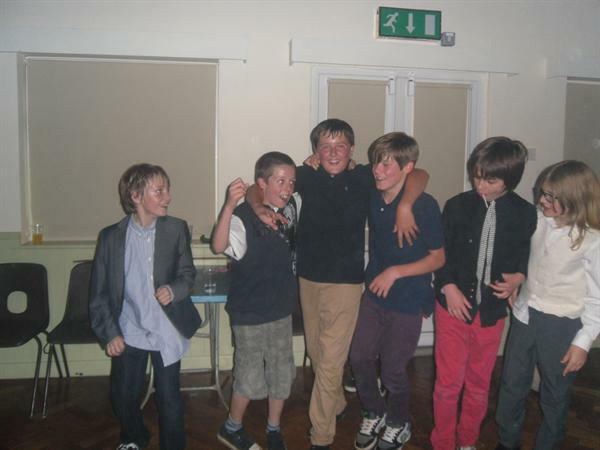 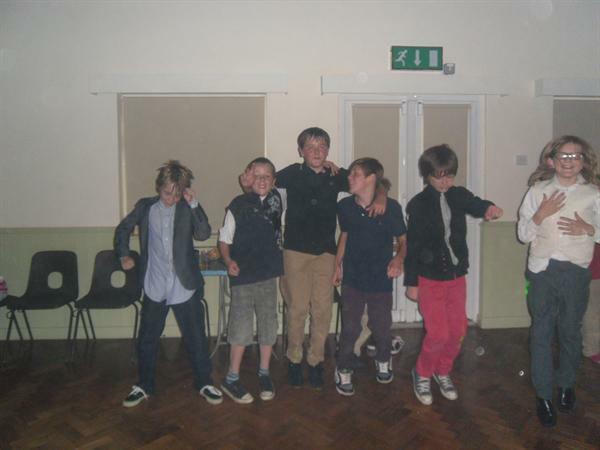 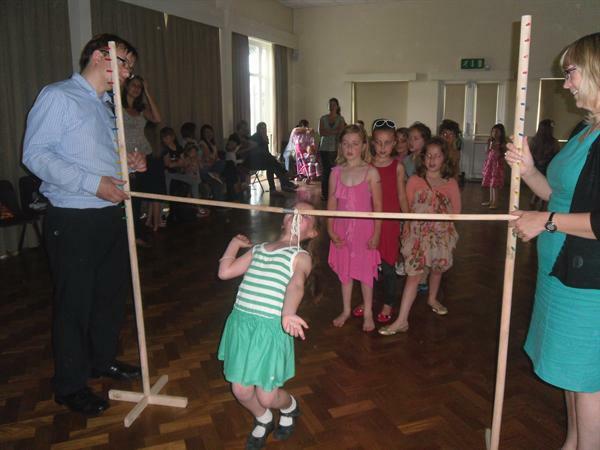 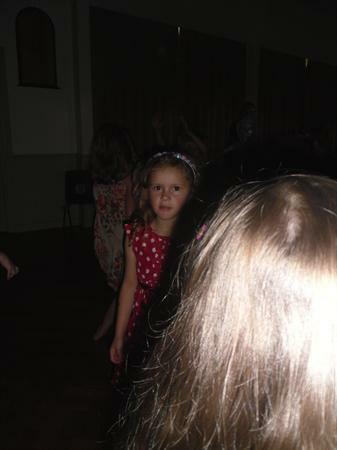 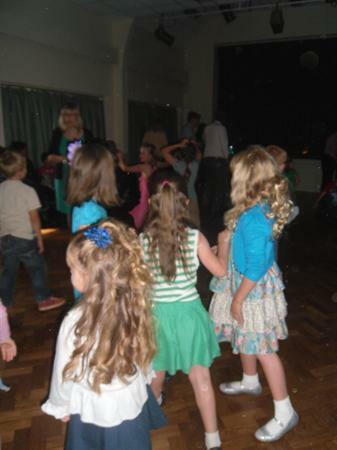 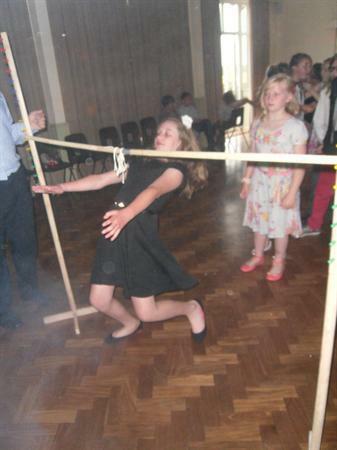 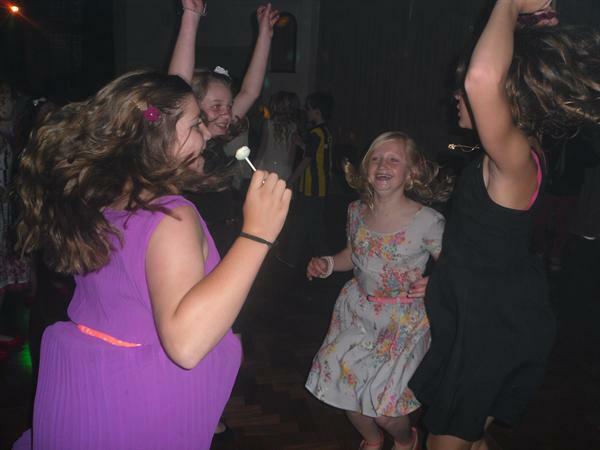 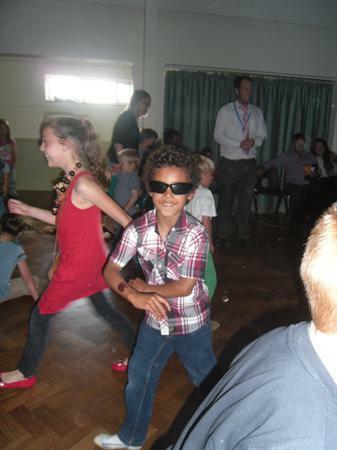 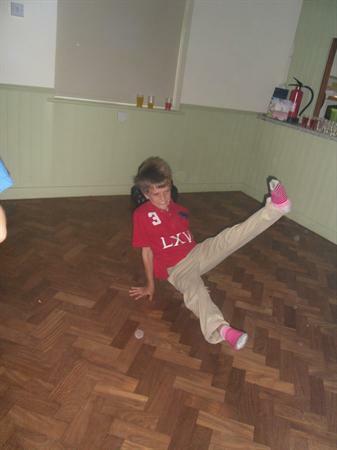 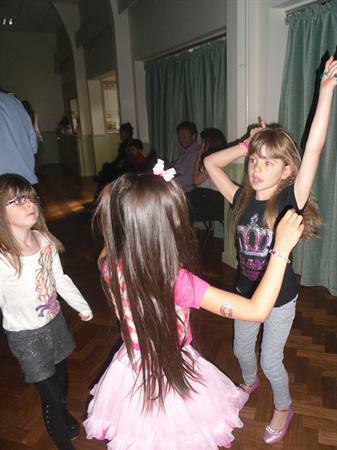 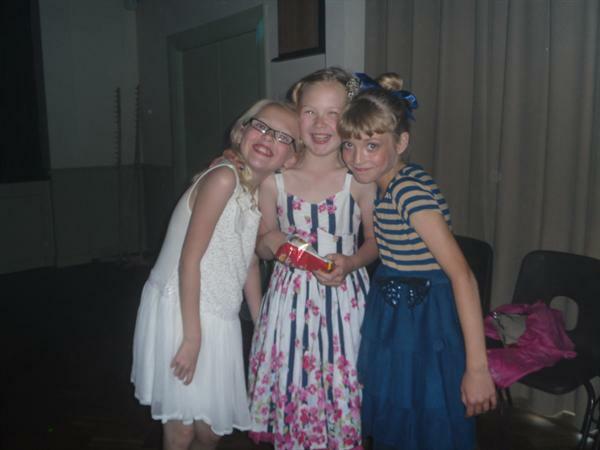 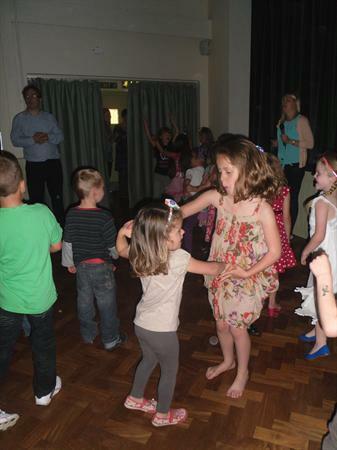 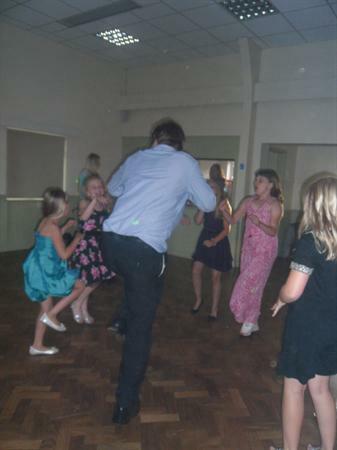 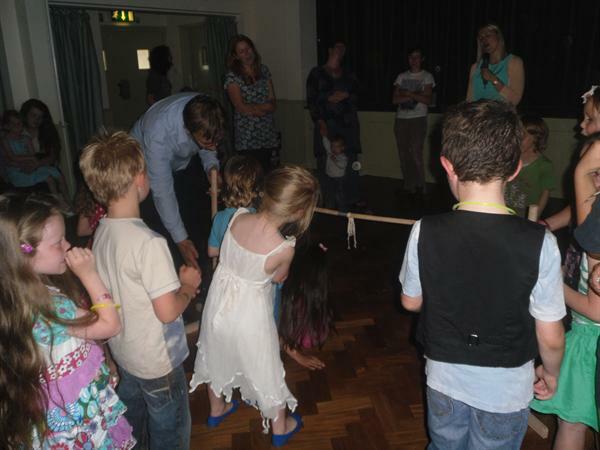 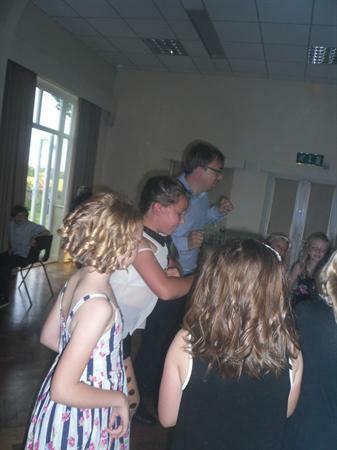 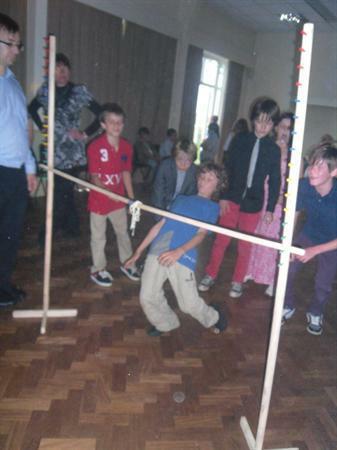 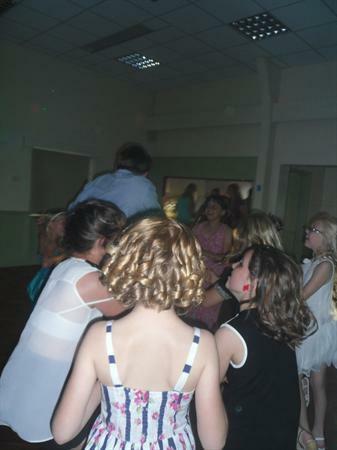 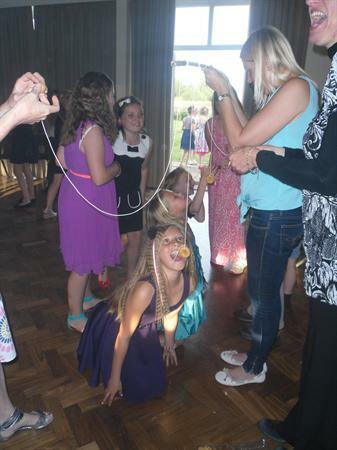 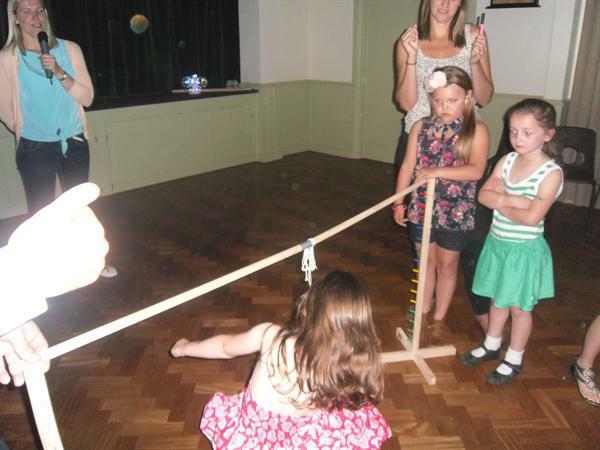 The children partied the night away at the end of year disco! 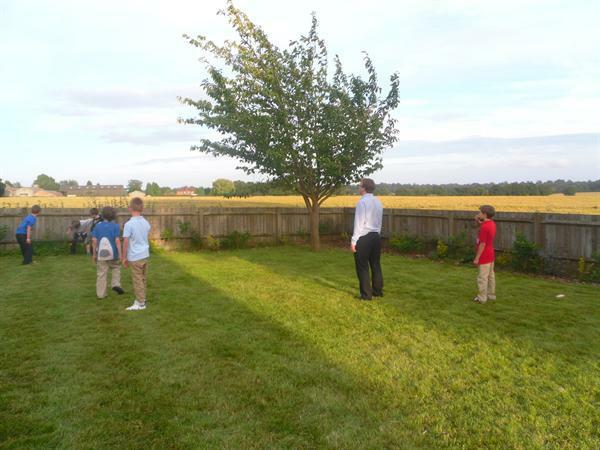 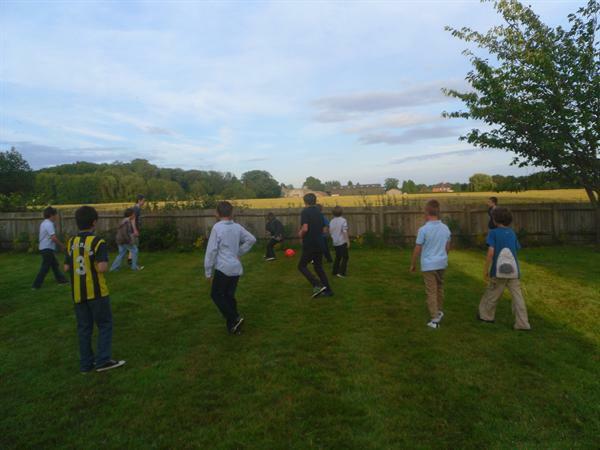 Africa, Australasia and Asia Class started the night off by showcasing their moves in a dance competition, musical statues and a limbo competition, whilst also managing to squeeze in a game of football with some of the teachers. 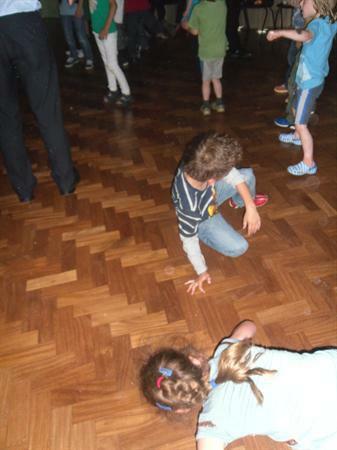 Later on America and Europe Class hit the dance floor with the DJ. 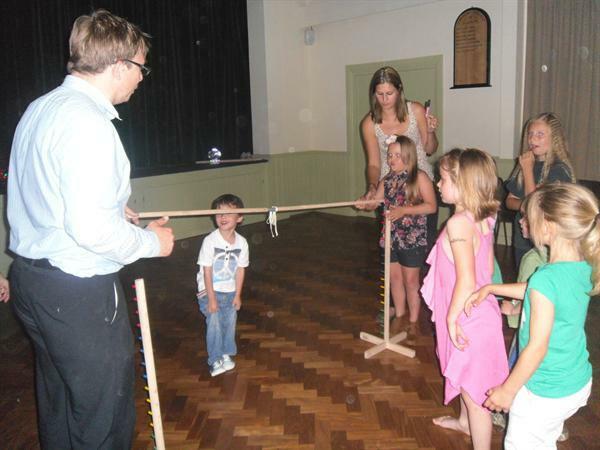 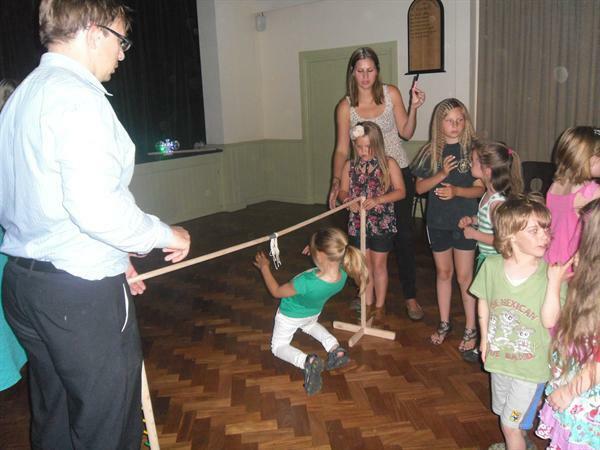 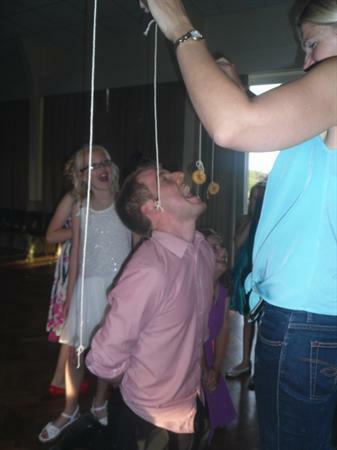 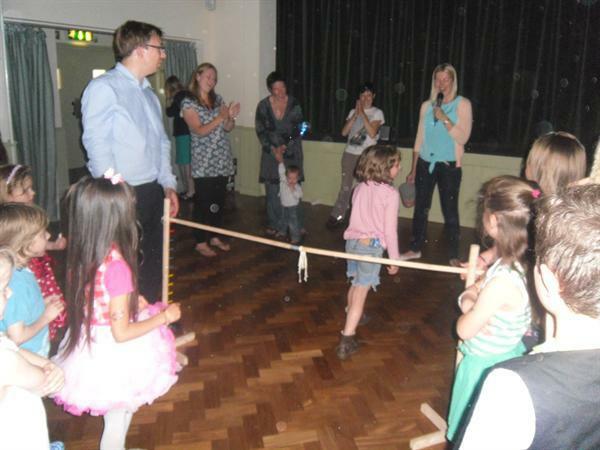 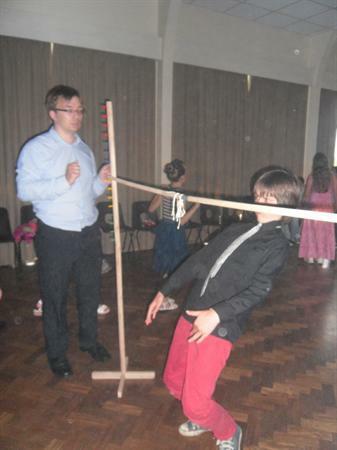 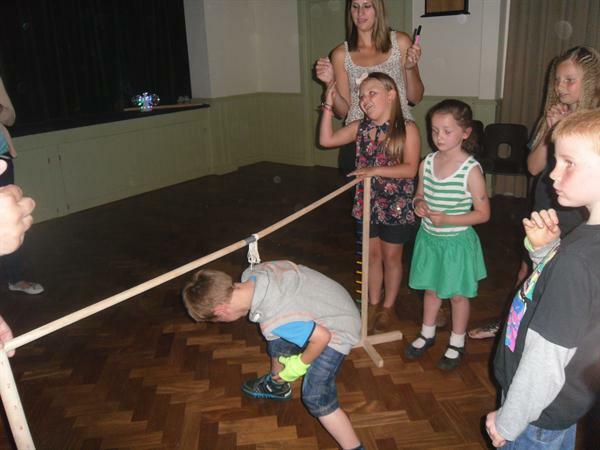 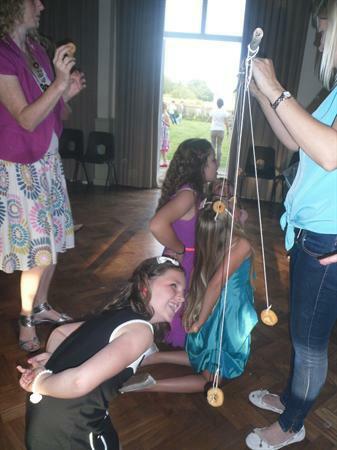 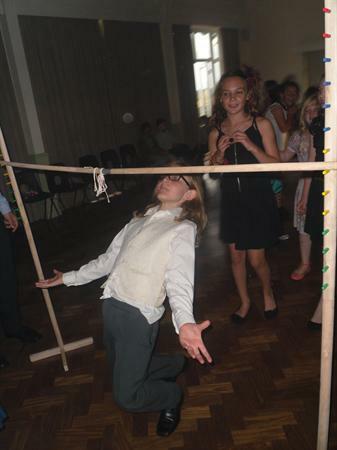 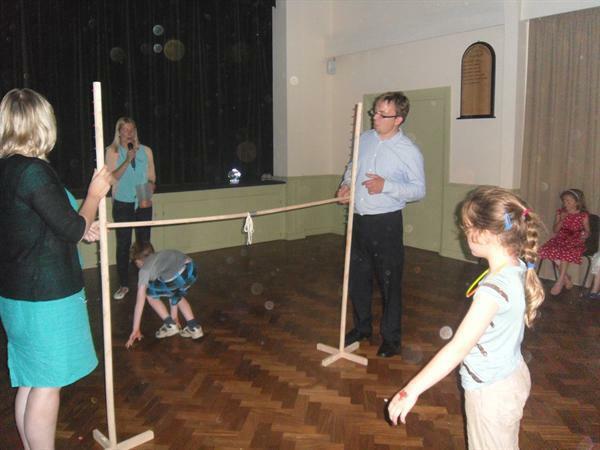 They managed to eat doughnuts from string, limbo and compete against each other in a dance off, with the running man and break dancing moves proving popular. 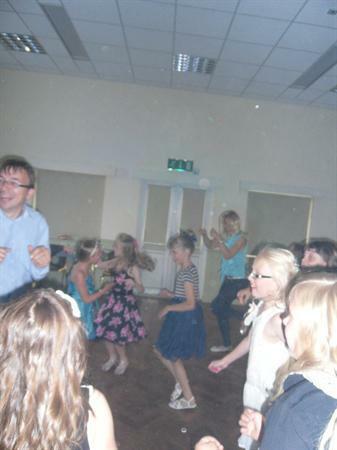 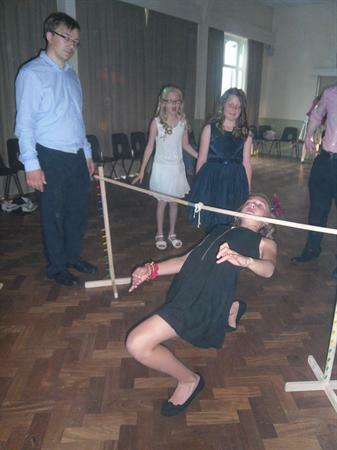 Everyone made a real effort and had a brilliant time. 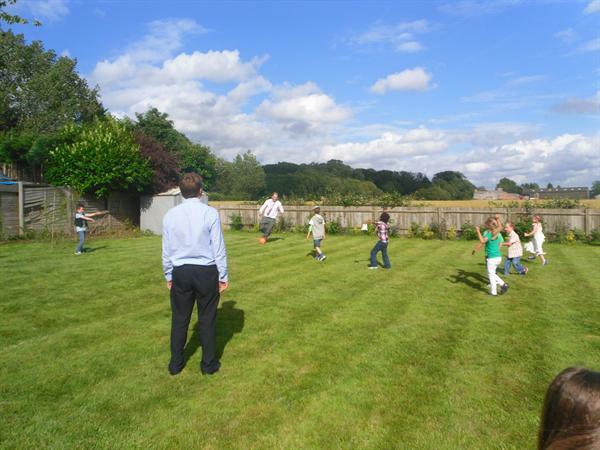 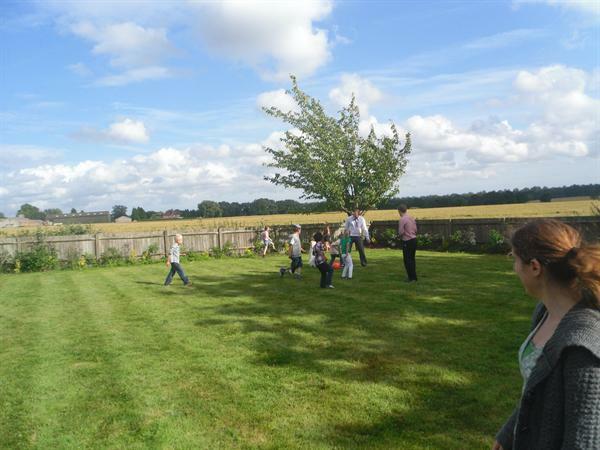 A big thank you to the PTFA for organising this free event, it was a fab way to end the year!